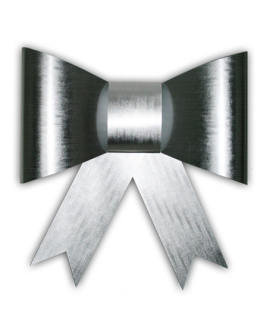 Our original Car Bow in Silver with silver reverse. These Bows are 100% reversible - so if you want to reverse the colours on each part you can to make a unique Car Bow. ​​Our original Car Bow in Red with Silver reverse. Why not go for a matching ribbon too ? 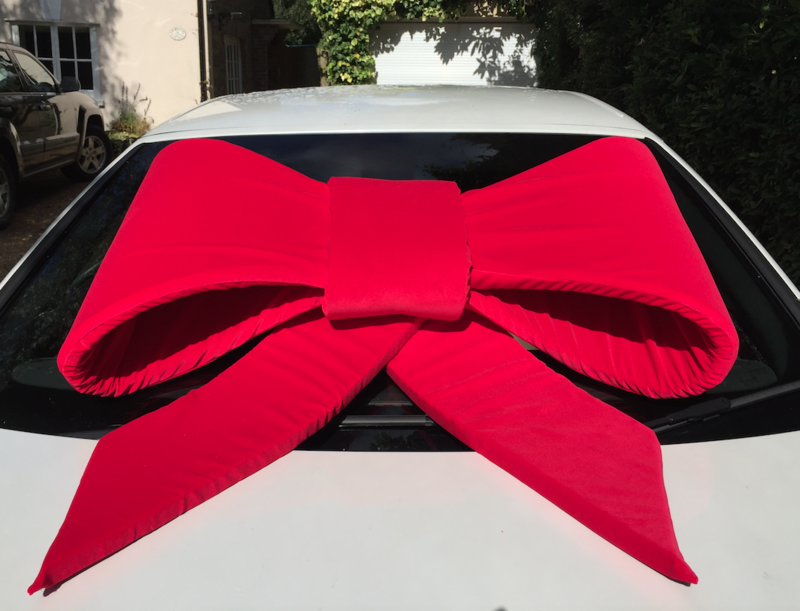 Luxury red velvet 1m wide Car Bow with matching 15metres x 20cm wide Red Velvet Ribbon. 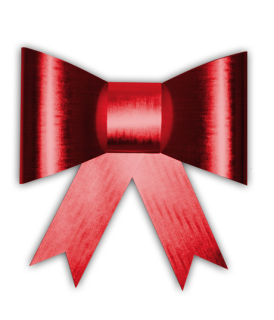 We can provide Velvet bows for inside use or waterproof, luxury red silk effect bows for the forecourt. 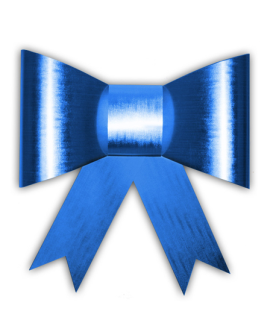 Bespoke bows in any size, fabric and colour can be made to order. Well you cant just hand them the keys can you ! ?